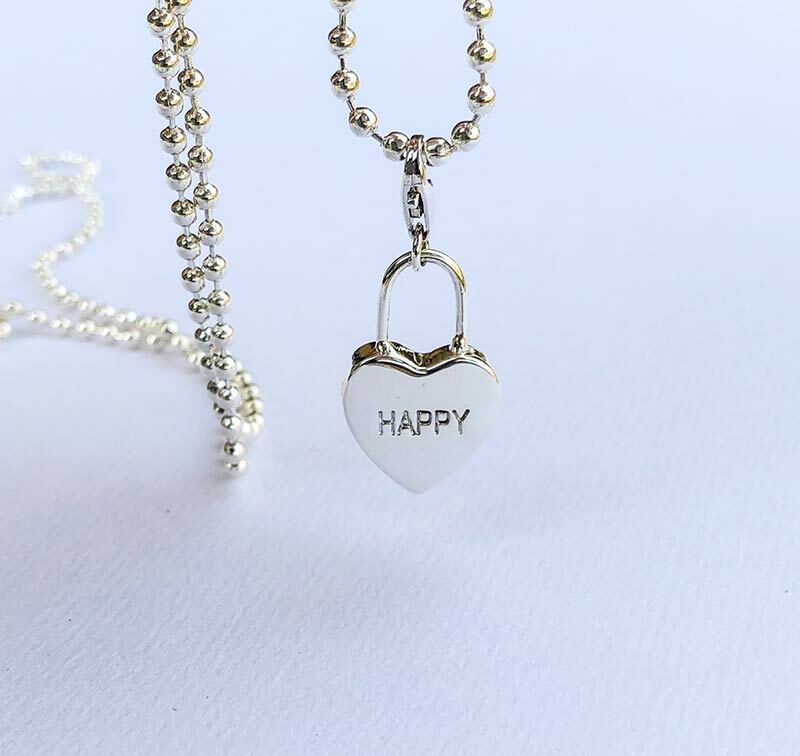 A happy and full Heart! 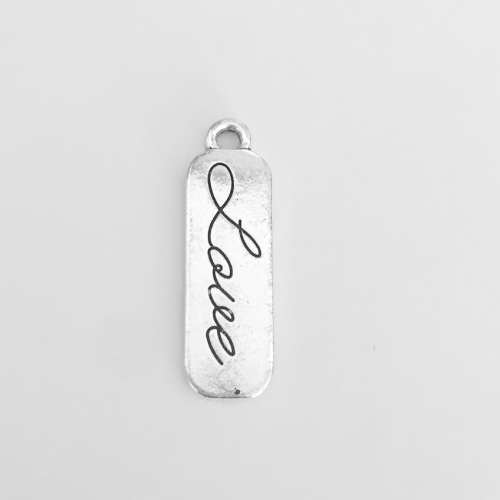 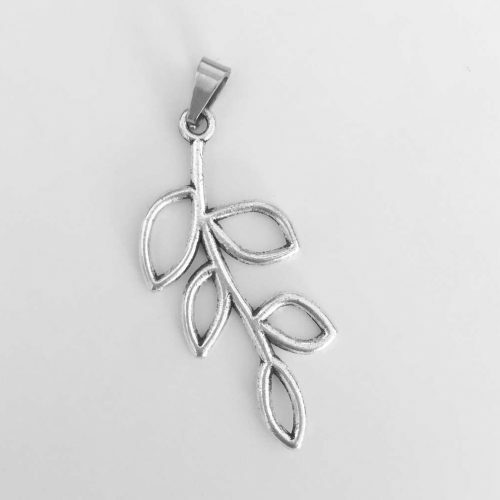 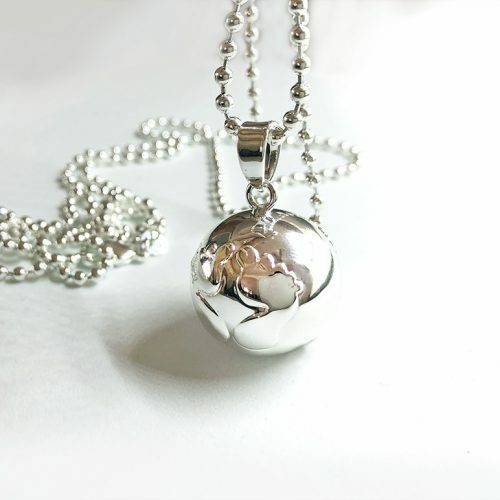 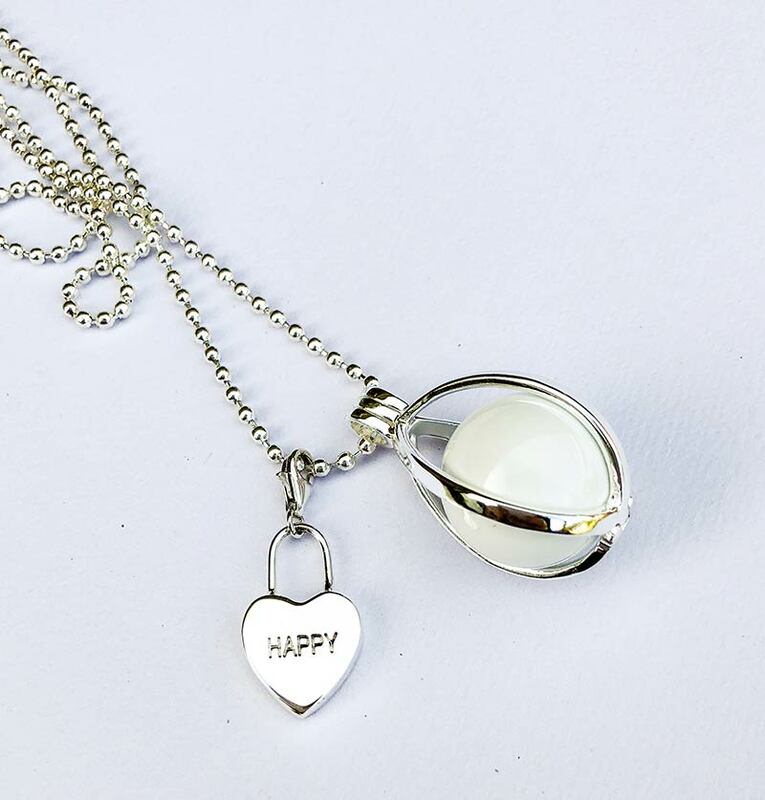 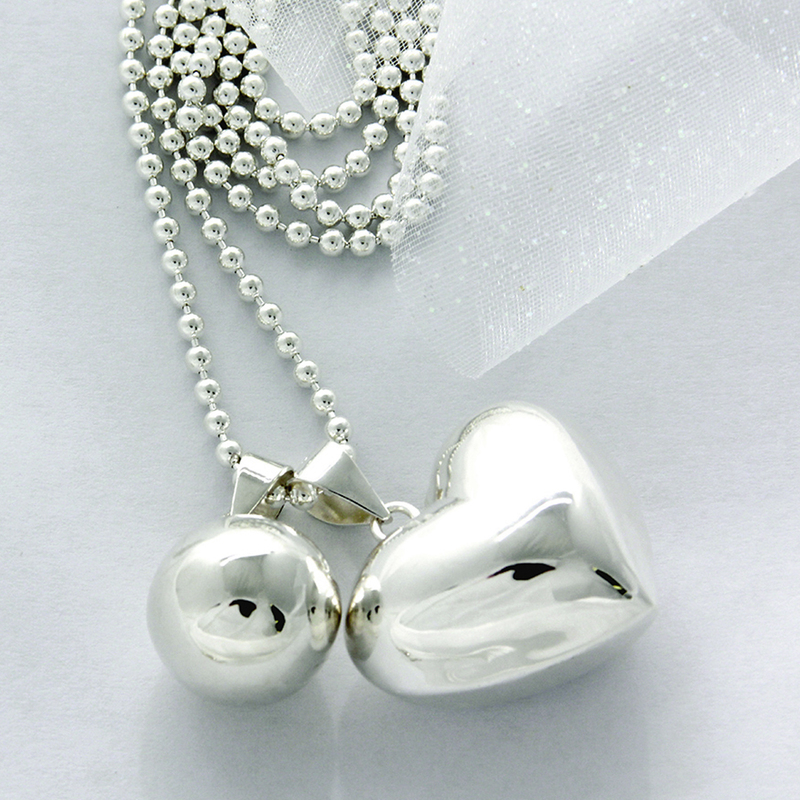 Our silver ‘Happy’ heart pendant is premium quality, made of 925 Sterling Silver. 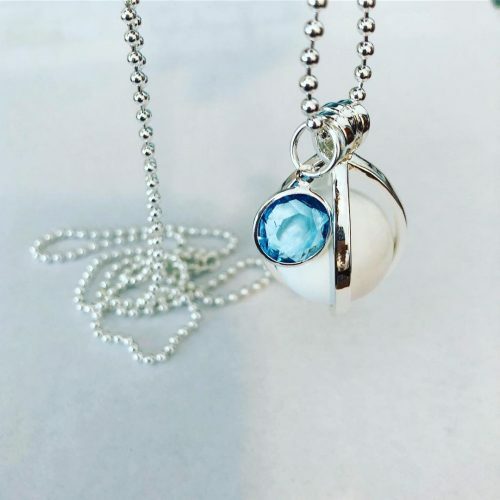 It easily attaches to your pregnancy necklace with a lobster clasp and can be passed on to your child as they grow older.